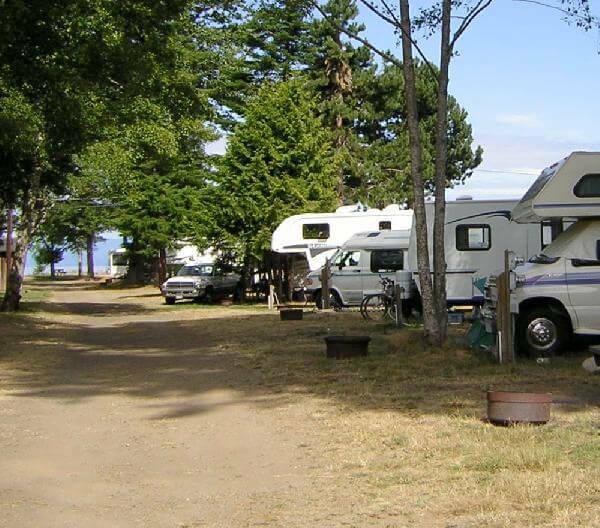 Our RV park can accommodate everyone. 201 fully serviced and spacious sites allow you to choose between family or adult oriented areas. 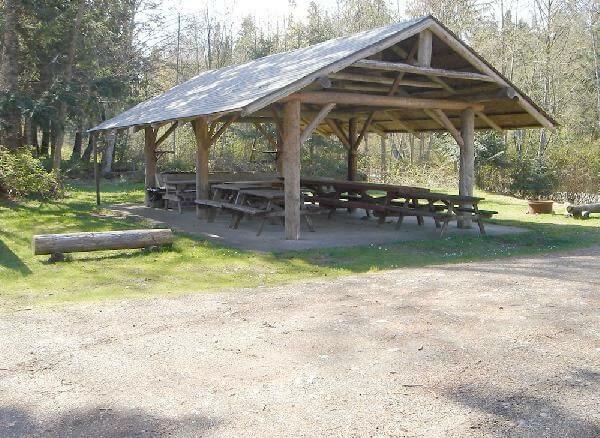 Tenting sites are also available with power and water only. Shaded, sunny, on the river; choose what suits you best. If you prefer a self contained 2 bedroom cottage, we have 20 cottages. Advanced reservations are always recommended. 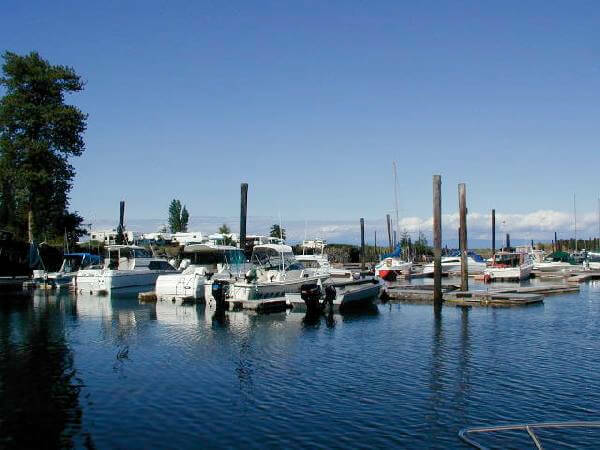 Our marina provides protected moorage and is ideal for easy access to Georgia Strait and Desolation Sound. In such a varied coastal location whether you prefer sail or power the possibilities are endless! It's no wonder 80% of our clientele are repeat customers. Not only is our RV Park, Cottage and Marina facilities second to none, but we also offer resources catering to local activities such as Golfing, Fishing, Hiking, Sailing, Diving, Mountain Biking, Skiing/Snowboarding and much more! Come experience Vancouver Island, BC at its finest. We are nestled in the trees along the bank of the peaceful Oyster River just as it flows into the Georgia Strait. 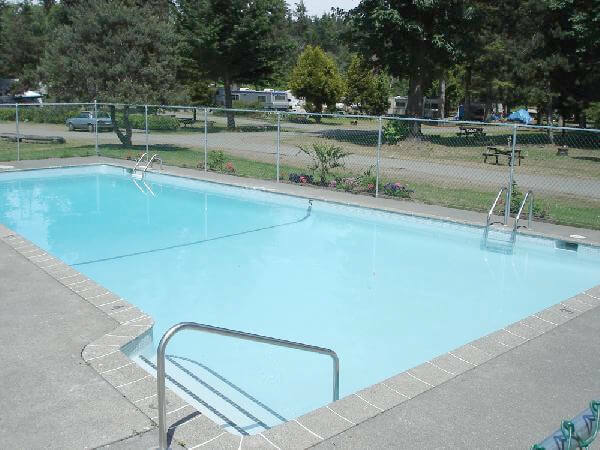 This is a truly beautiful setting which offers fresh air, clear water and acres of park to allow you to escape, relax, enjoy, and yet have all amenities close at hand.